Betty F. and William F. received $5,439.71 from unexchanged stock of a successor corp! 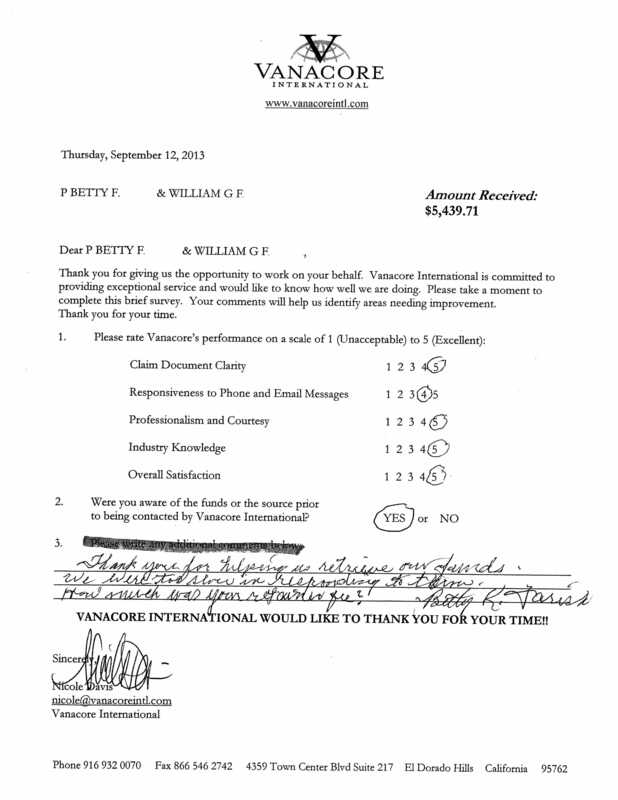 This entry was posted in The VI Blog, Vanacore Success Stories by dsvanacore. Bookmark the permalink.